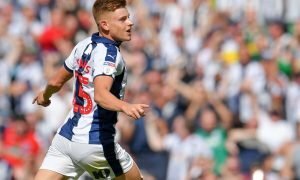 Journalist claims West Brom in advanced talks with defender for bargain fee | The Transfer Tavern | Where football transfer rumours fly or die! West Bromwich Albion fans in the Transfer Tavern have not had too much to shout about recently, however, they could be about to make one of the bargain signings of the summer. The Baggies have been trying to identify new recruits for their side following their relegation from the Premier League, as a number of their core stars have decided to quit the club. Jonny Evans and Gareth McAuley have both left, whilst Craig Dawson has told the side of his desire to quit leaving Darren Moore with a task of trying to find a centre-back to join him at The Hawthorns to help take them back into the top-flight. And it appears that he may have found his man, according to suggestions made by John Percy on Twitter. 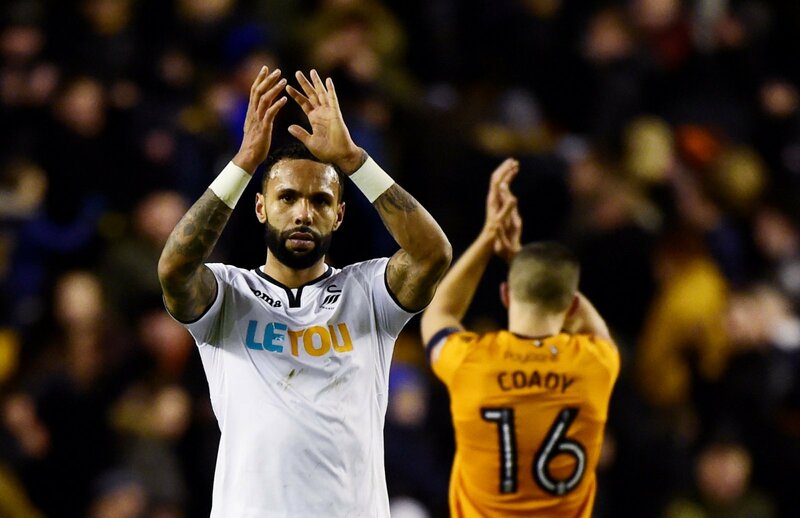 The Daily Telegraph journalist has claimed on his personal account that the Baggies are in advanced talks with Swansea City about a deal for Kyle Bartley. What will come as a bonus for the West Brom fans is that a fee of just £3.5million is thought to have been agreed, with many believing it to be a steal following the amount of interest he has gathered this summer. The West Brom fans in the Tavern will be delighted with the news that the club could be about to land Bartley for a rather nominal fee. The defender, when played in the Championship with Leeds United, has proven that he can be a reliable player at the back and many will be excited to see him at The Hawthorns this summer.